Everything you ever wanted to know about tea! 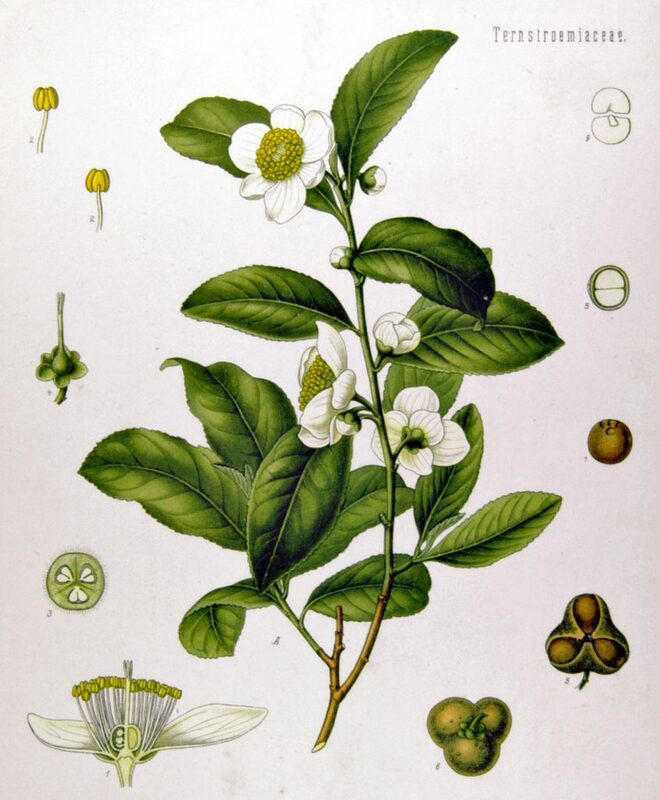 If you want to learn more about Camellia Sinensis the wondrous plant from which we get many wonderful teas, If you want to learn more about tea processing and just how one type of leaf can produce such a wide array of different beverages. Then this is the place to start!